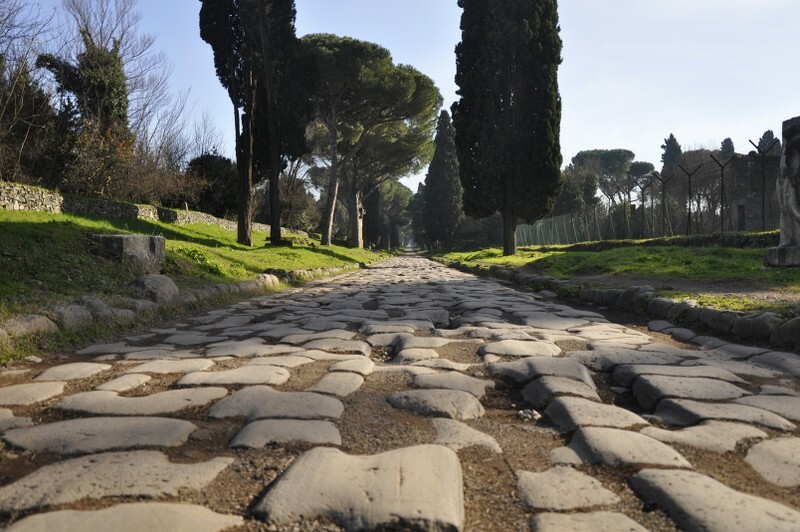 Want to see the city off the beaten track? 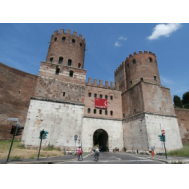 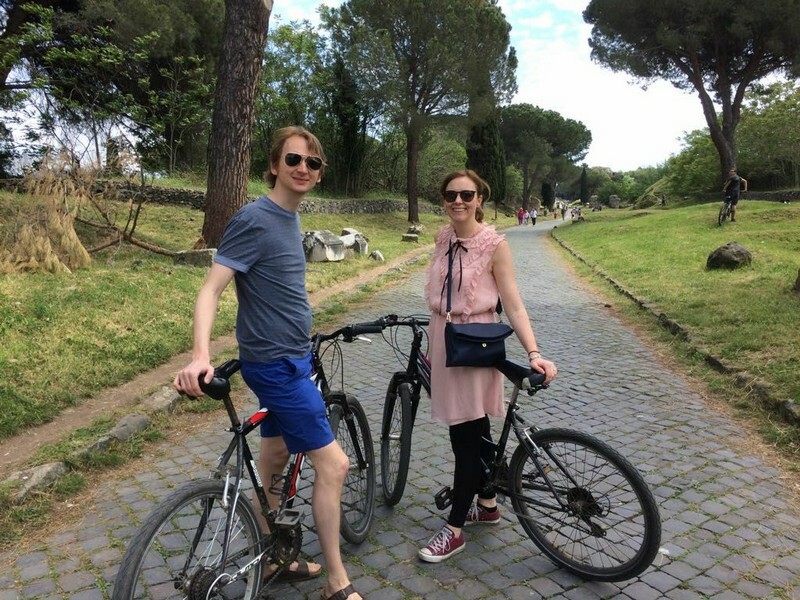 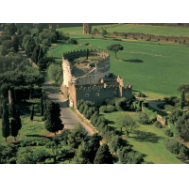 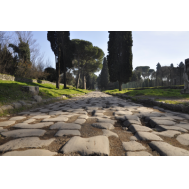 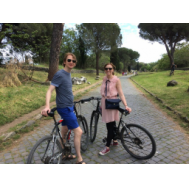 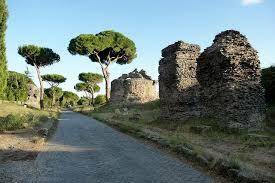 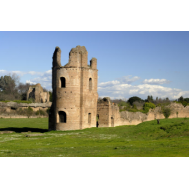 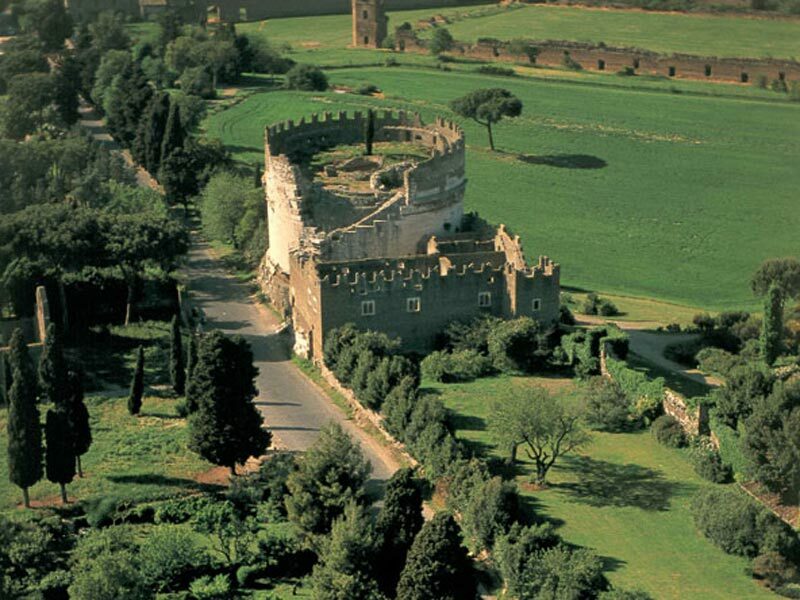 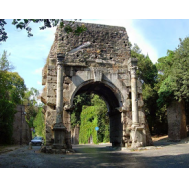 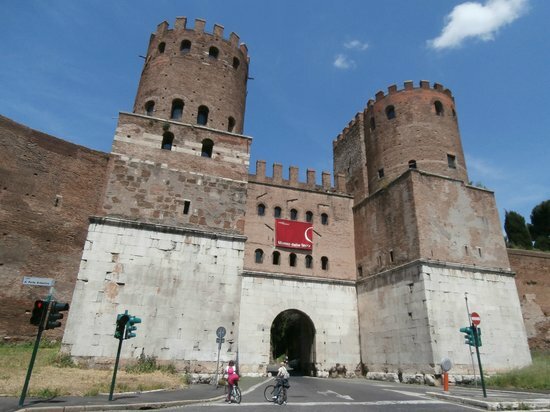 Do our Rome Via Appia Bike Tour! 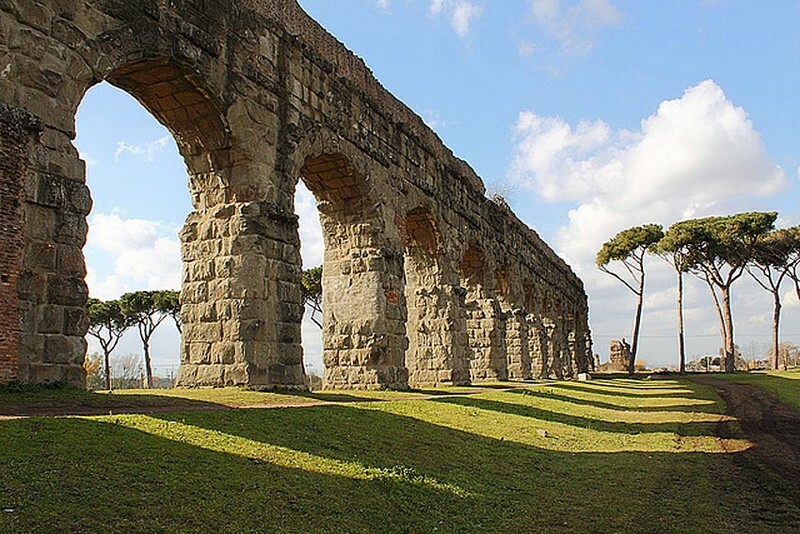 This tour has been specifically created for those, who want to see Roma in a unique way. 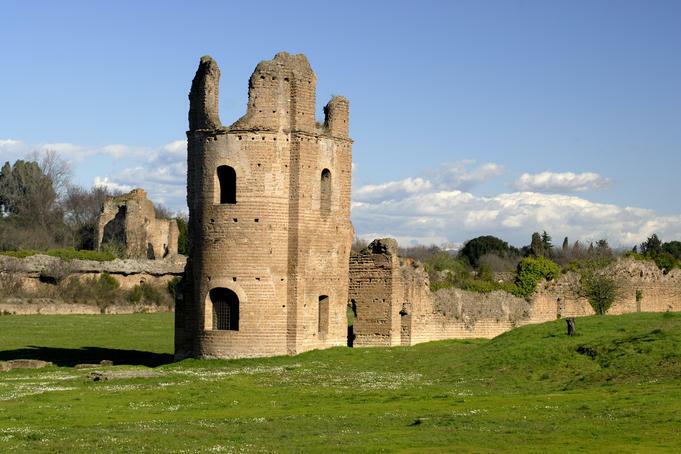 Enjoy the best bike tour of the Ancient Appian way, Aqueduct park and Roman countryside with a qualified rider guide in a small group. 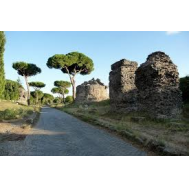 Along the Appian Way, a 2,300 year-old cobblestone Roman road leading to southern Italy, ancient sepulchres and burial places (with the big circular mausoleum of Cecilia Metella) can be admired togheter with the ruins of the Circus of Maxentius and other buldings from the Middle Ages. 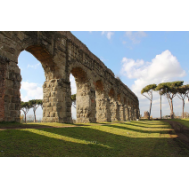 Heading towards the ancient Roman aqueducts that rise over the fields into the horizon and following them on their way to Rome, going through the Caffarella Park, a preserved strip of land of the Roman countryside that so well impressed the 19th century travelers such as Byron, Goethe and Stendhal, the tour will give you a peculiar perspective on ancient Rome and its surroundings. 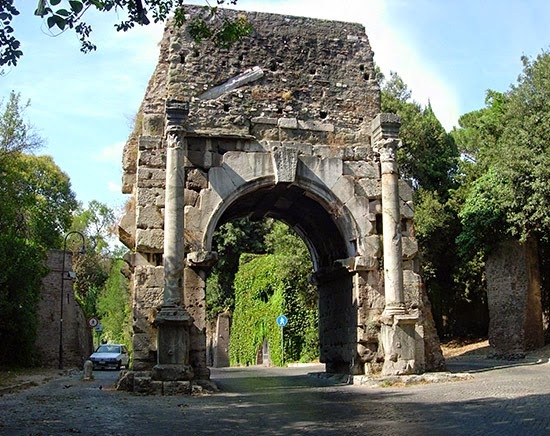 A journey into a unique environment, in which miraculously intact nature, free from modernization, forms a backdrop to the continuous passage of historical, cultural and artistic events.